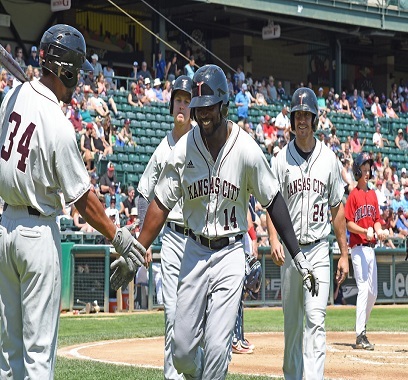 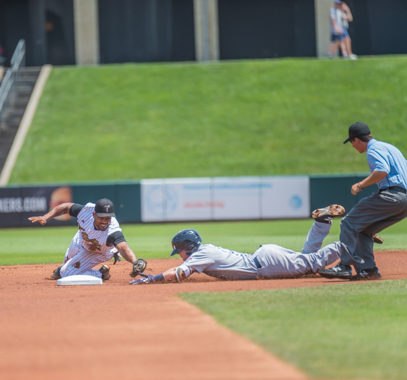 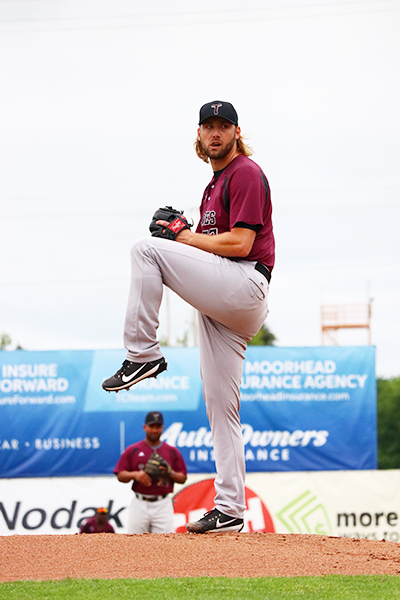 KANSAS CITY, Kan. – The Kansas City T-Bones nearly clinched the sweep over the Goldeyes, but Winnipeg fought back to win, 4-3, in 11 innings on Sunday afternoon at CommunityAmerica Ballpark. 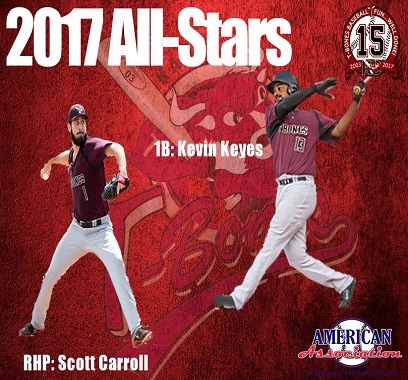 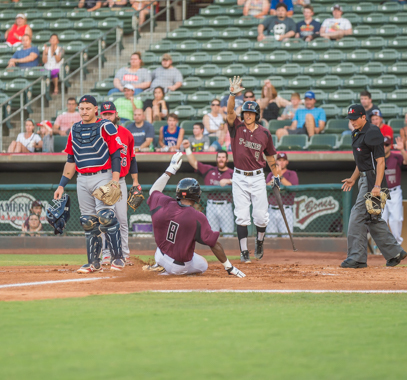 KANSAS CITY, Kan. – On a hot and humid Saturday night, the Kansas City T-Bones beat the Winnipeg Goldeyes, 4-1, at CommunityAmerica Ballpark. 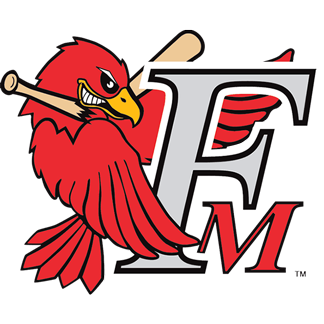 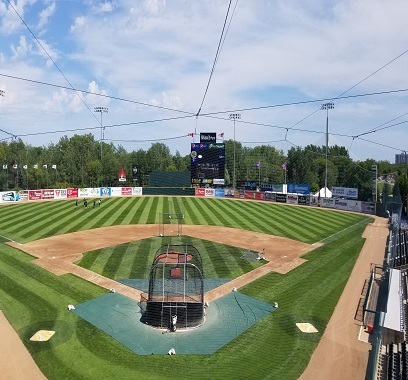 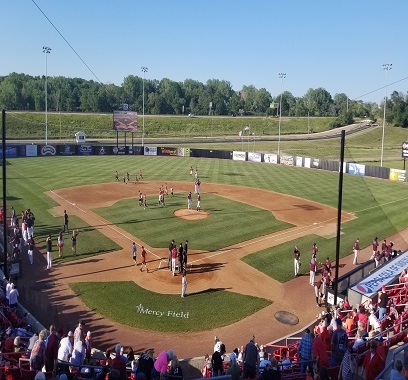 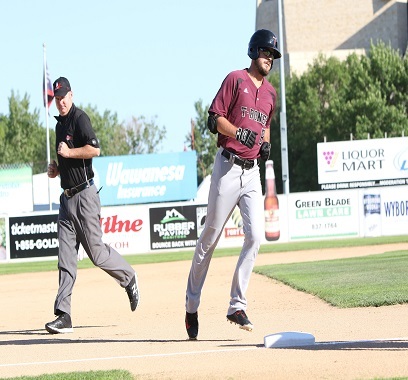 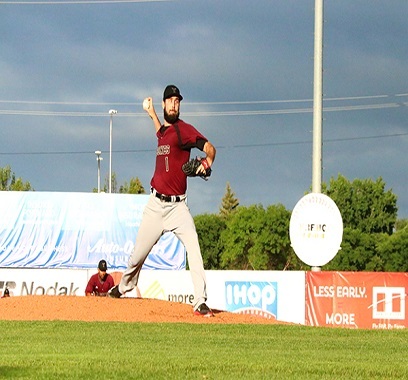 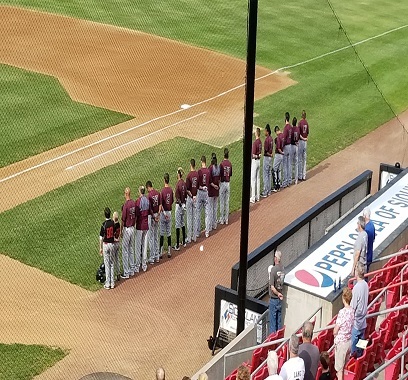 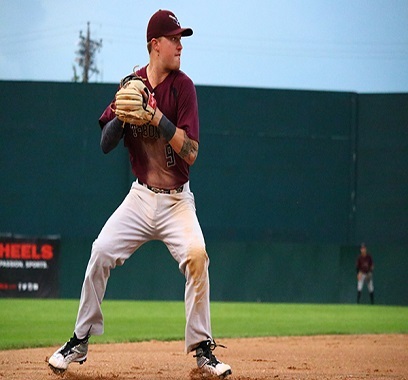 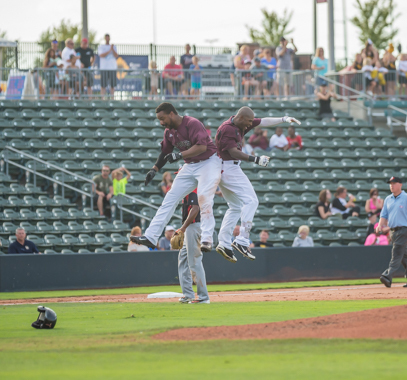 KANSAS CITY, Kan. – The Kansas City T-Bones topped the Winnipeg Goldeyes 12-3 thanks to a 10-run second inning on Friday night at CommunityAmerica Ballpark. 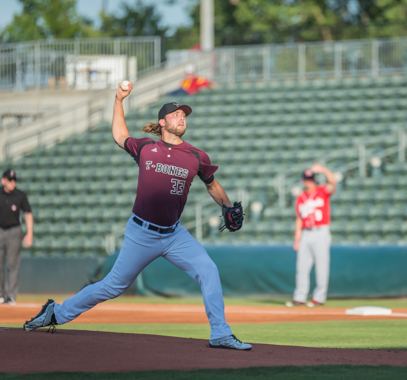 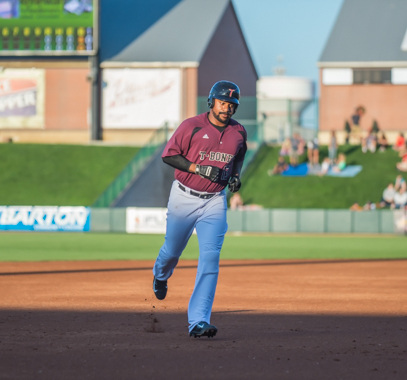 KANSAS CITY, Kan. – The Kansas City T-Bones picked up their first game of the series with a 6-3 victory over the Lincoln Saltdogs on Thursday night at CommunityAmerica Ballpark. 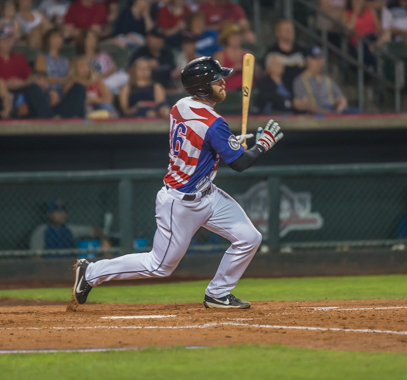 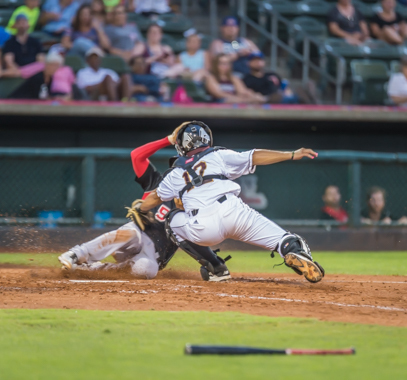 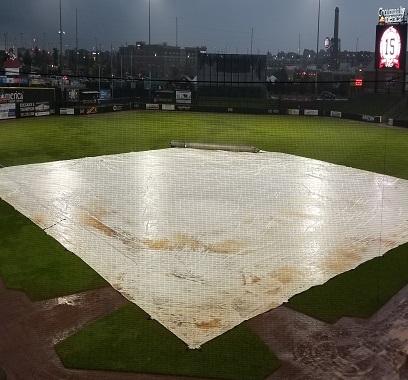 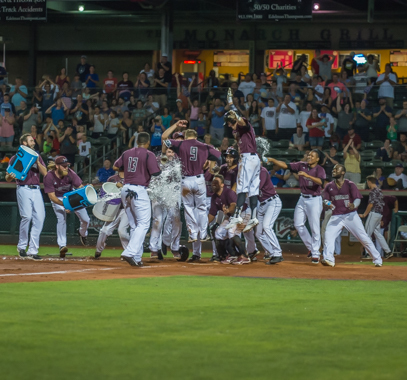 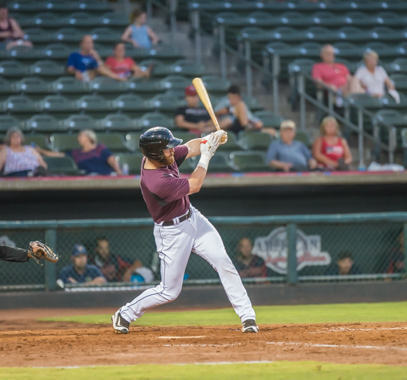 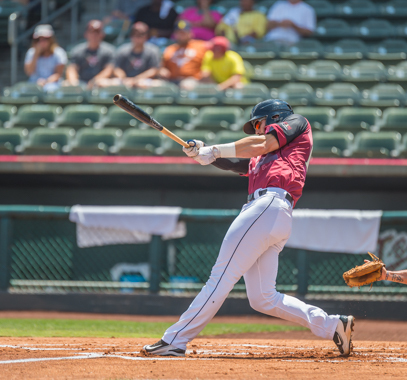 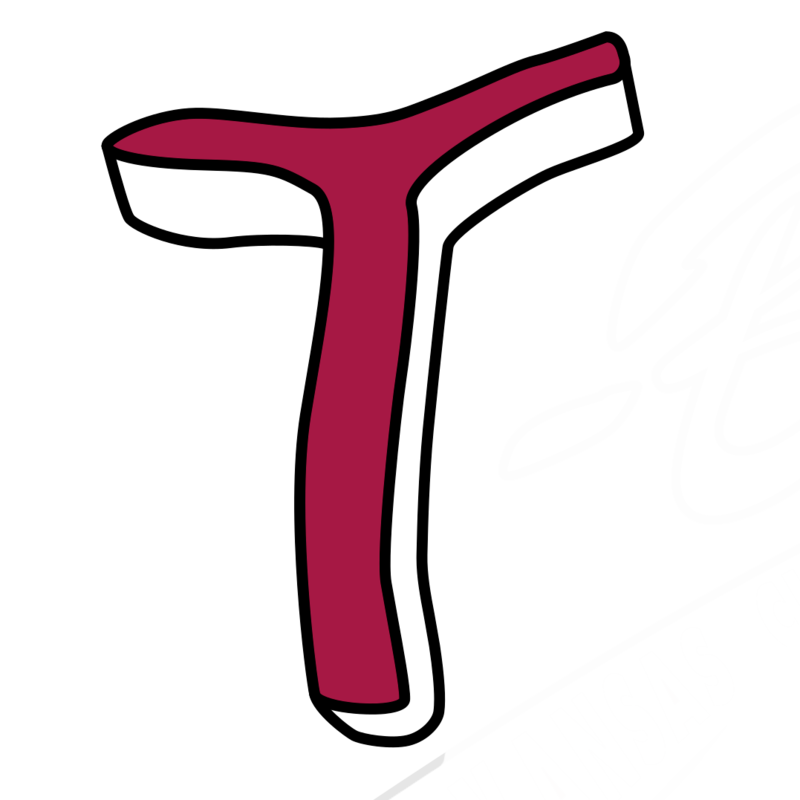 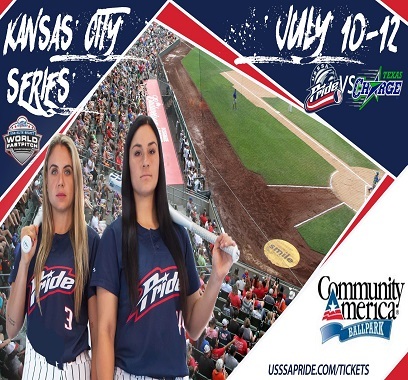 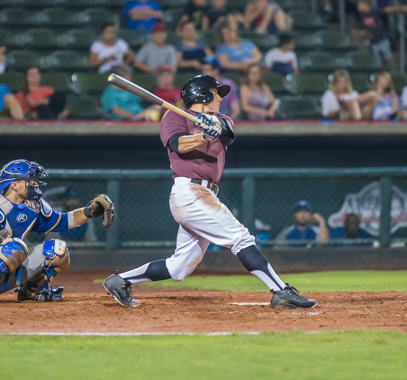 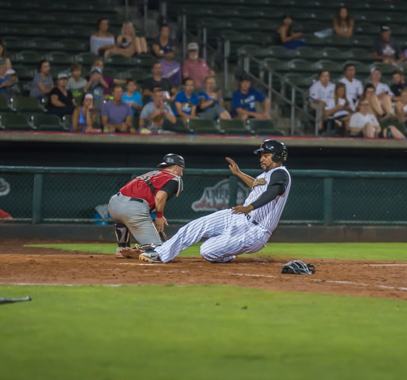 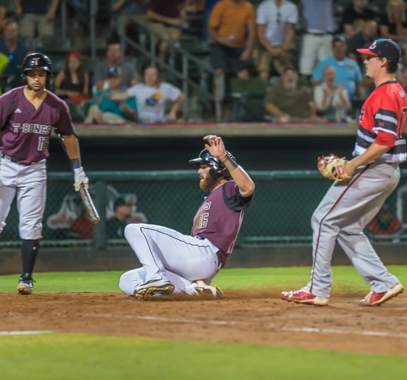 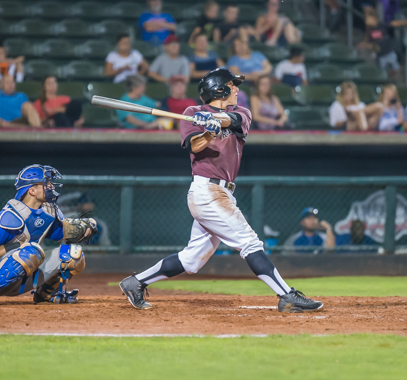 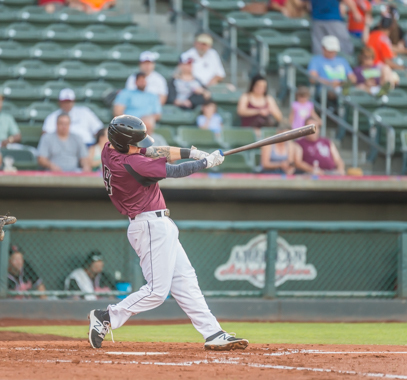 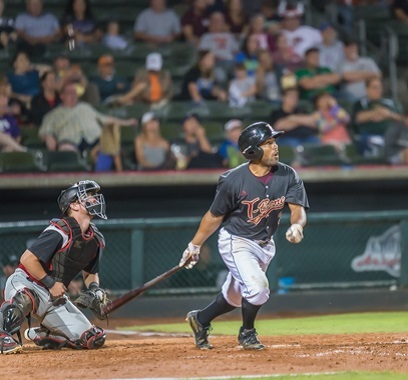 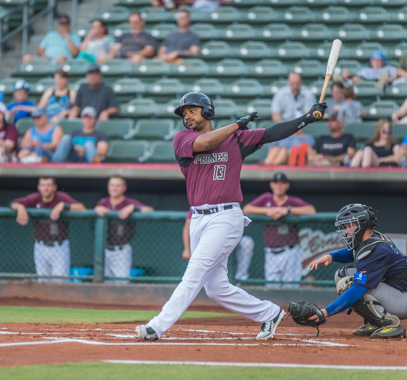 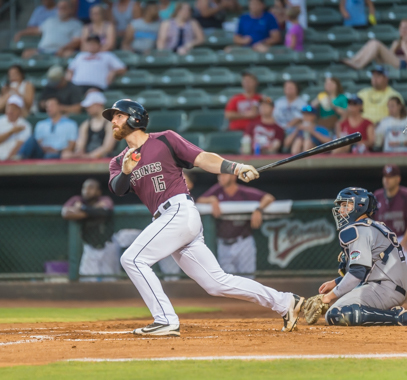 KANSAS CITY, Kan. – The Kansas City T-Bones dropped the series with the Lincoln Saltdogs in a 5-2 loss on Wednesday night at CommunityAmerica Ballpark.